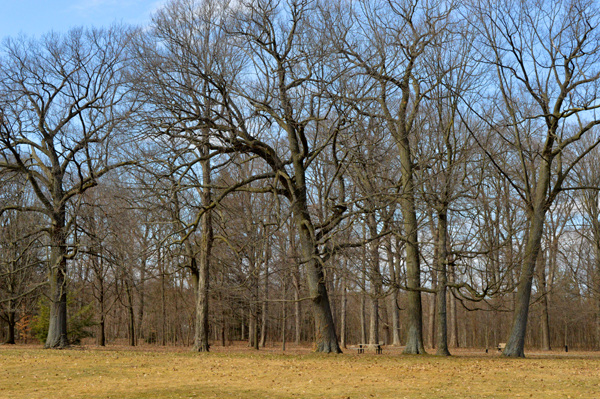 A lovely grouping of trees at the Civic Garden Complex. 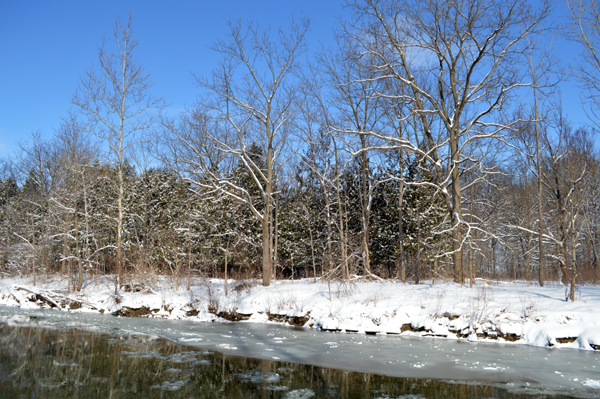 A sunny day after the snow. 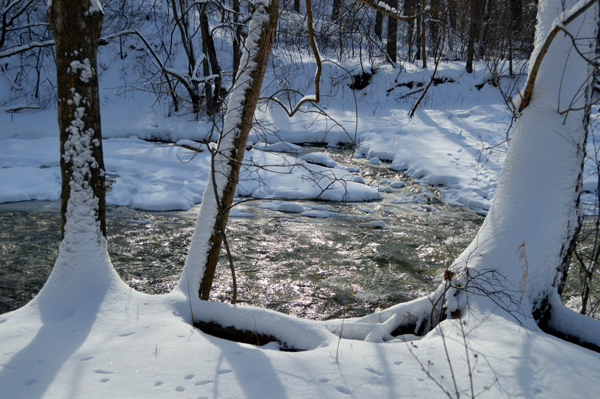 Sun beats down on a snowy morning at the creek. 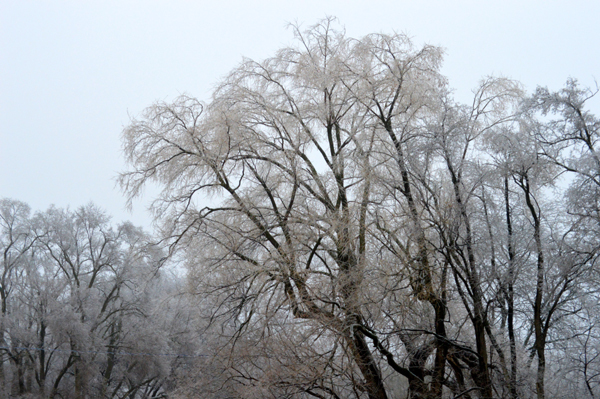 Beautiful trees at Westminster Ponds wear a coating of ice. 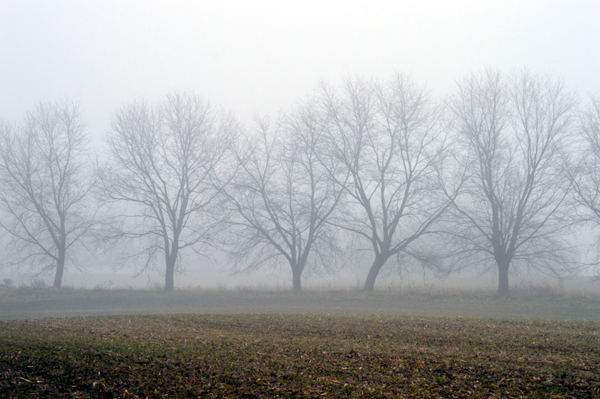 A bit of calm in the winter roller coaster. 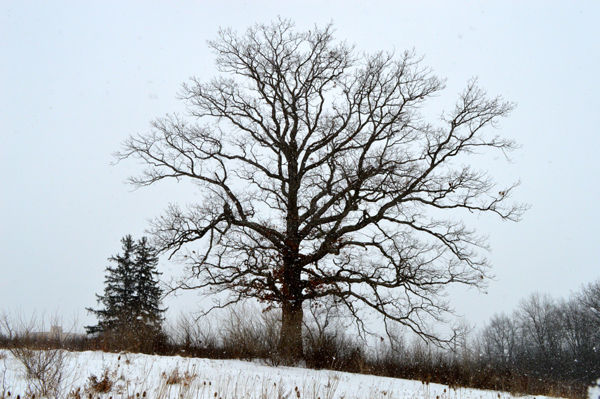 One of my favourite oaks stands strong in the winter field. It has been so cold here the last few days, -20°C (-4°F) in the sun! 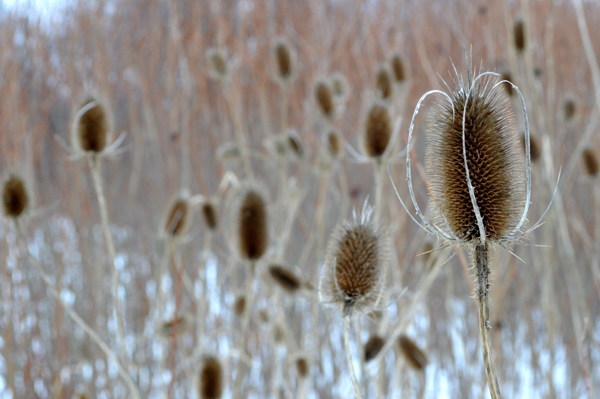 Mid-day light traces the shapes of teasels in the field.